AutoMatch or Find Matches are not finding any matches on Family Tree. There is a known issue when using an International version of Windows with RootsMagic and it searching for matches on Family Tree. 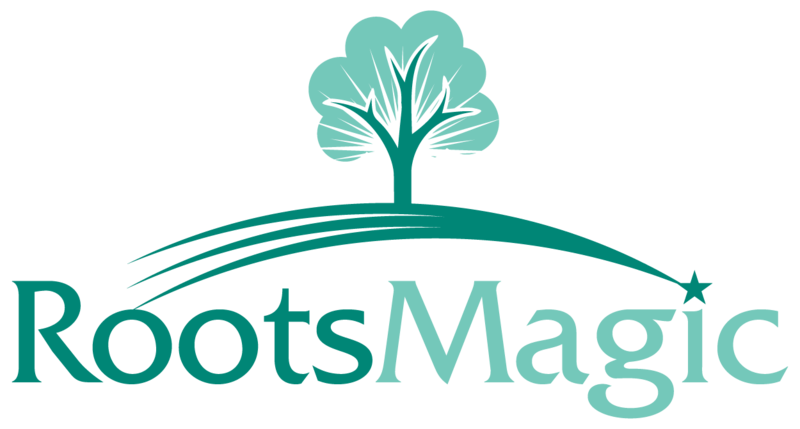 RootsMagic is working with FamilySearch on trying to resolve this issue in the FT API. There is a work around that you can use until this is resolved. Before you start RootsMagic to sync with Family Tree you will need to change your Windows regional settings, date / time format to US English. After you are done with Family Tree then you can switch back to your preferred setting. Please keep in mind that AutoMatch will only sync your RootsMagic person to someone of Family Tree that is a very strong match.